3 myths about root canal treatments - Thomas E. Cooke, D.D.S. 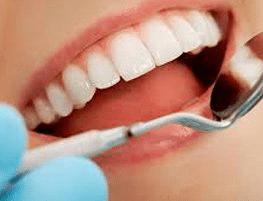 Often depicted as a strange and scary procedure favored by evil cartoon doctors, root canal treatments, also known as endodontic therapy, are actually a beneficial medical procedure that many North Carolina residents undergo each year without complication. 1. 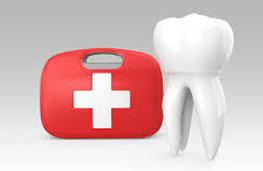 Root canals cannot be prevented. This myth may stem from the fact that for many patients, the pain associated with a root canal may seem to strike out of the blue. However, you can take at-home steps to reduce your risk. 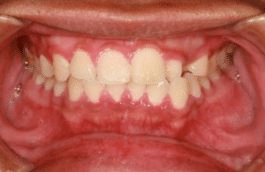 By flossing, brushing your teeth regularly and visiting the dentist you can avoid this type of oral infection. 2. Instead of a root canal, you should have your dentist pull your tooth. 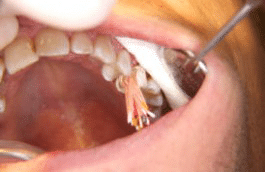 While it may seem like a less stressful alternative, the American Association of Endodontists says that preserving a patient’s natural teeth is always the preferred option, as endodontic treatment has a high success rate and alternatives, such as a false tooth, may limit the patient’s ability to consume certain foods. 3. Root canals are painful. 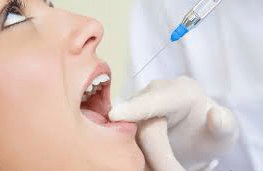 Though this may have been an issue for patients of earlier generations, the latest technology now puts the discomfort level of this procedure on par with a dental filling. 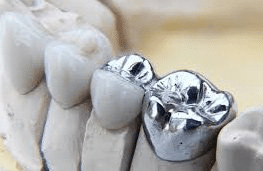 In addition, the procedure also relieves much of the pain that is associated with the damaged or infected tissue, eliminating the discomfort the patient was previously experiencing. 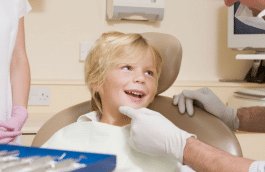 Of course, this procedure is often only as good as the dentist performing it. 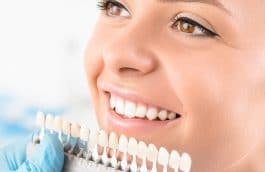 By choosing an emergency dental care specialist in Raleigh that can help you with this issue, you can ensure that your endodontic treatment goes off without a hitch.